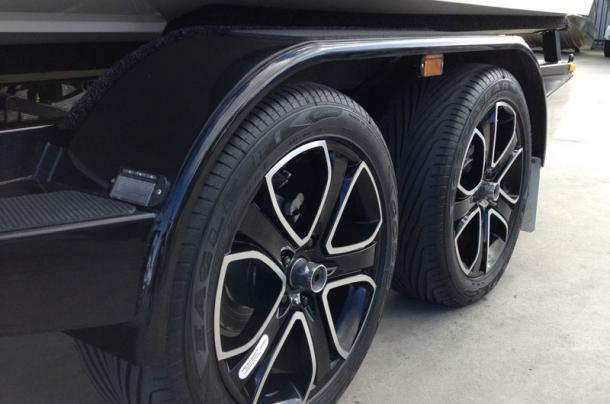 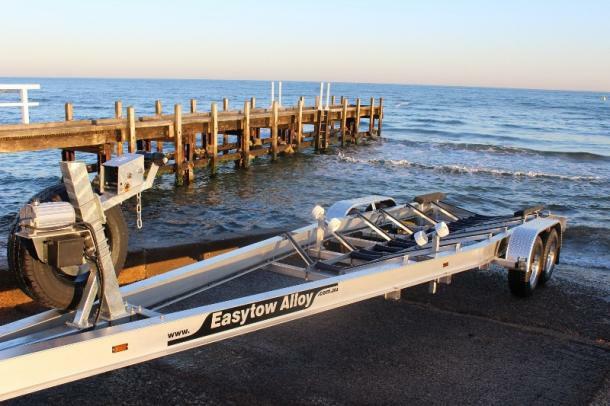 Since 1965 Easytow Boat Trailers has specialised in the design and manufacture of custom built boat trailers to suit the needs of Australans. 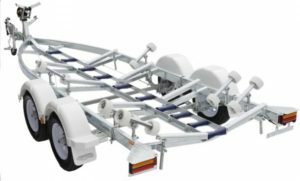 Using only high quality components and refusing to cut corners, each trailer is CAD designed using a series of very specfic and precise hull measurements. 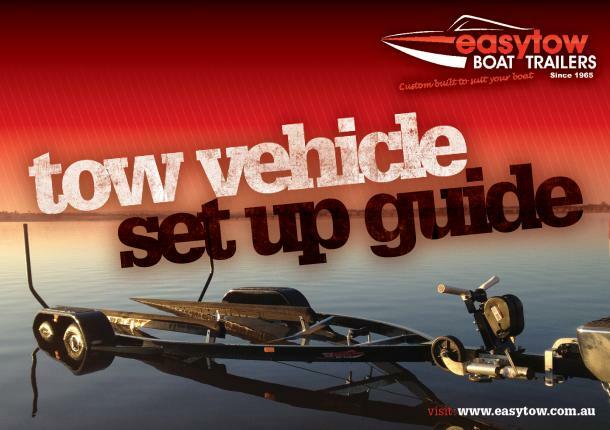 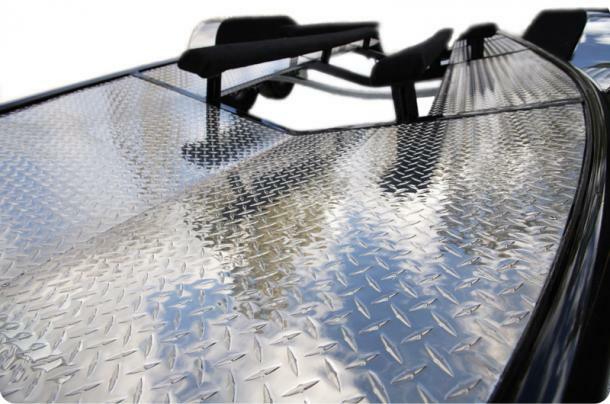 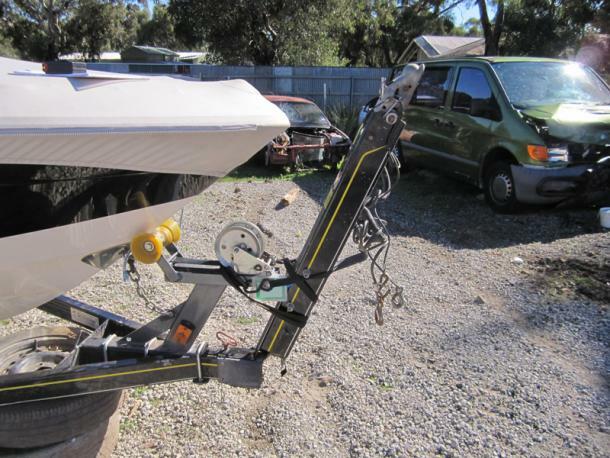 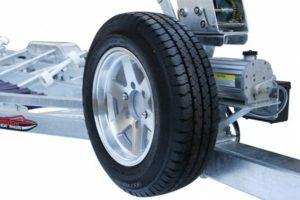 If you're wanting a custom fitted boat trailer, with a reputation for quality, strength and reliabiity, look to Easytow Boat Trailers. 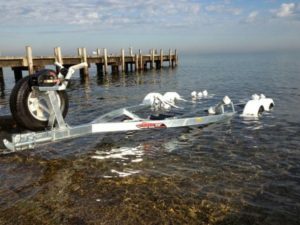 Select from the Ski & Wake boat or Fishing & Sports trailer links to find the custom trailer for you, no matter how you enjoy the water.